The ATN is ready to help you with rideshare! Whether you are an EMPLOYEE tired of driving alone or an EMPLOYER starting a Rideshare Program, let us assist you. Paying for transportation to work day after day can be expensive. Fortunately, there’s an alternative that saves money while making everyone happier.Offered through employers, our annual Perk Pass Program provides affordable bus passes that can reduce employee transportation costs and stress levels. Employers also benefit by having happier employees and reducing payroll taxes. OCTA’s annual Perk Pass is a swipe-card that can be used on any local OCTA fixed-route bus. When employees board a bus for work or play, they simply swipe their card in the farebox. That’s it! 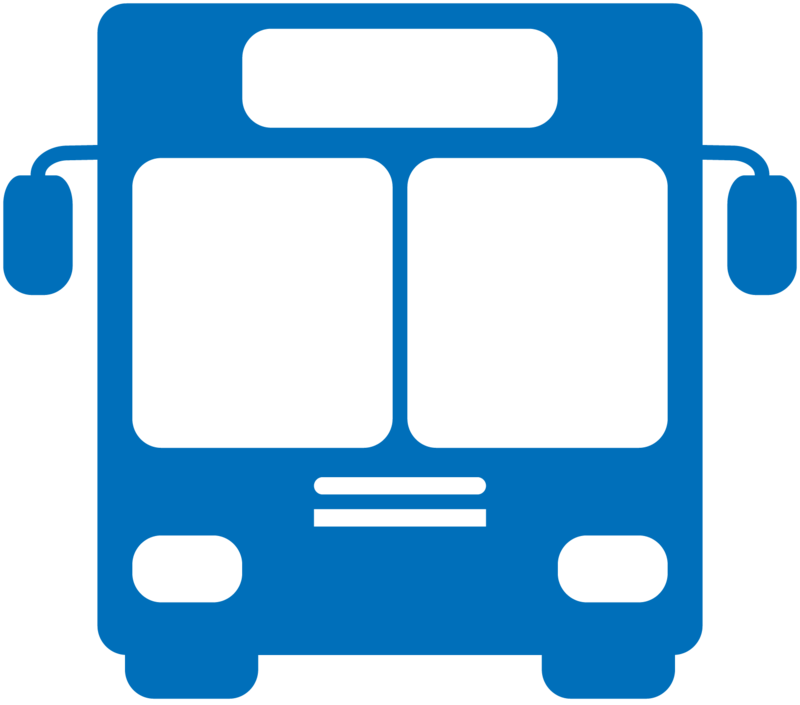 To qualify for the Perk Pass Program, a company needs only 10 or more bus-riding employees. Depending on how it is set up, Perk Pass can result in tax breaks for employers and employees. Options include having employees pay using pre-tax dollars, having employers and employees share the cost, or having employers offer it as qualified tax benefit that helps them save on federal taxes. You may also visit our partner’s website OCBus.com/PerkPass for more information!